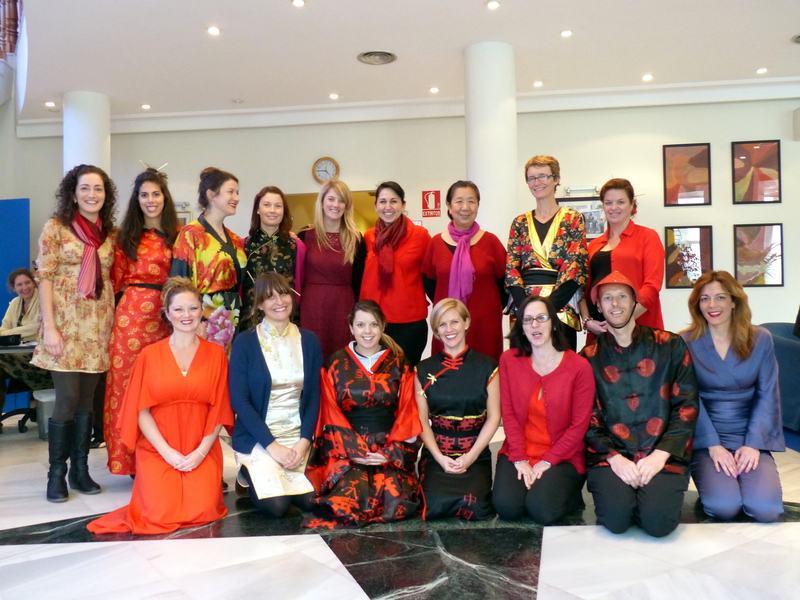 Children and teachers welcomed in the Chinese New Year at the British School of Marbella by dressing up in colourful costumes. The youngsters, who study at the school, learnt how to write in Chinese and made dragons as part of the celebrations to welcome the year of the horse. An assortment of delicious Chinese food was also eaten following a party that afternoon for the pupils.